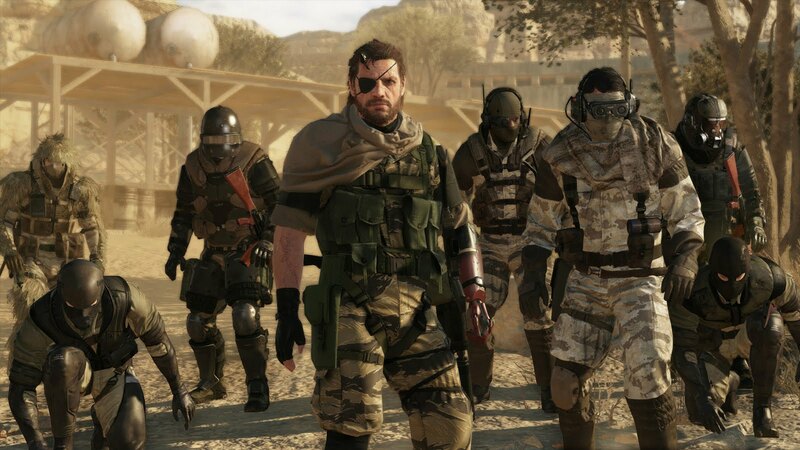 It won’t be much longer until the highly anticipated Metal Gear Solid V: The Phantom Pain comes out. The Hideo Kojima game (I don’t care what you say Konami) has already been met with outstanding reviews. IGN and Gamespot have given MGSV perfect scores already. Kotaku and Polygon’s early impressions are very positive as well. Check out the links below to see what is already being said about MGSV. Now if you will excuse me, I need to play catch up and and finally play MGS Ground Zeros. The anticipation is killing me. And if you need to get hyped up again, watch the E3 2015 trailer again.